Even a cursory search online makes it clear that it is extremely difficult to compare the costs of funeral homes. We have nothing to hide. We have placed some of our most popular packages along with the price associated with them online for your convenience. Of course, we are always able to work directly with you to create a customized plan based upon your wishes and budget. Because so many funeral homes do not publish their costs online, it is often had to understand just how affordable Waterbury Funeral Home is. For your convenience, you may wish to compare us with other providers using the pricing information provided by parting.com. Simply click the link. At our funeral home, you will save hundreds, even thousands of dollars compared to other providers. Be sure to ask about our lowest price guarantee. 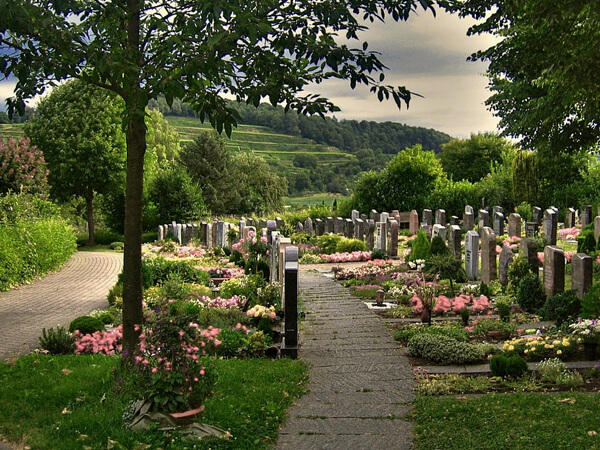 This selection includes the supervision of a graveside ceremony at the cemetery. Our charge for this service includes: transfer of remains to funeral home; embalming; dressing; cosmetizing; basic service of funeral director and staff; use of staff and equipment for a graveside ceremony; utility vehicle; and hearse to local cemetery. It does not include special restoration of autopsy cases, limousine(s), casket, outer burial container, memorial package, or cash advance items. 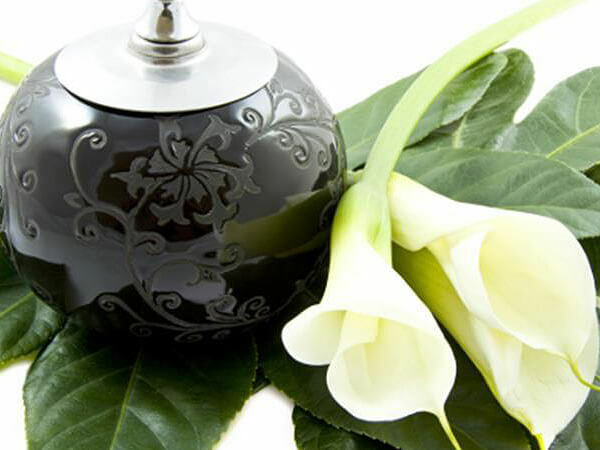 Our charge for this service includes: transfer of remains to funeral home; embalming; dressing; cosmetizing; basic service of funeral director and staff; use of facilities for viewing and funeral ceremony; transportation to the crematory. It does not include special restoration of autopsy cases, limousine(s), casket, outer burial container, memorial package, or cash advance items. This selection includes use of our chapel for a memorial service after the cremation has taken place. Our charge for this service includes: transfer of remains to funeral home; sanitary care of unembalmed remains; basic service of funeral director and staff; use of facilities for visitation prior to memorial ceremony; transportation to crematory. It does not include special restoration of autopsy cases, casket or cremation container, urn, memorial package, or cash advance items.